Rihanna is SLAYING and making history starring as Dior's first black supermodel. This entire campaign is giving me so much life. 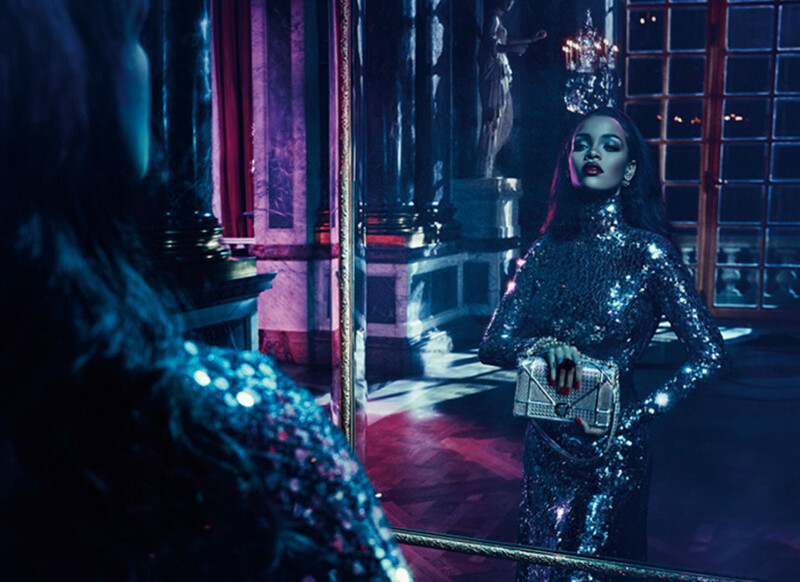 The Dior campaign "Secret Garden IV" is shot in the Palace of Versailles in France. All I can say is YAAAAAAASSS! I can't wait to have a printed copy! SN: Does this mean we're one step closer to R8 and more diverse models in major campaigns?